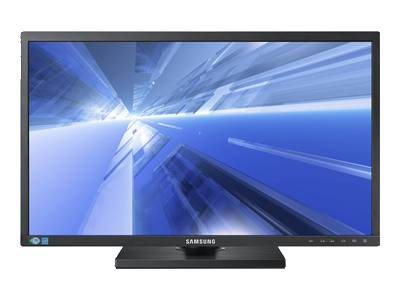 The Samsung monitor with a resolution of 1440 x 900 you can enjoy your favourite digital content. The extremely fast 5 ms response time monitors even in the fastest scenes clean and perfect quality you can enjoy blur, no flicker and ghosting. 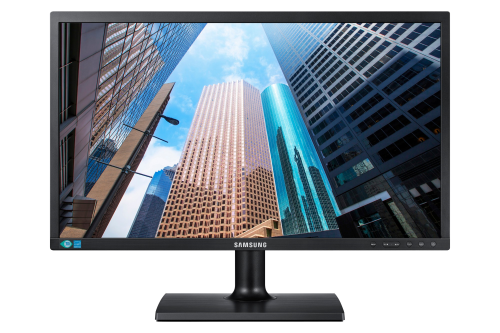 The SE450 Series provides an environmentally-friendly, user-friendly and budget-friendly yet high-quality desktop monitor solution for your business. 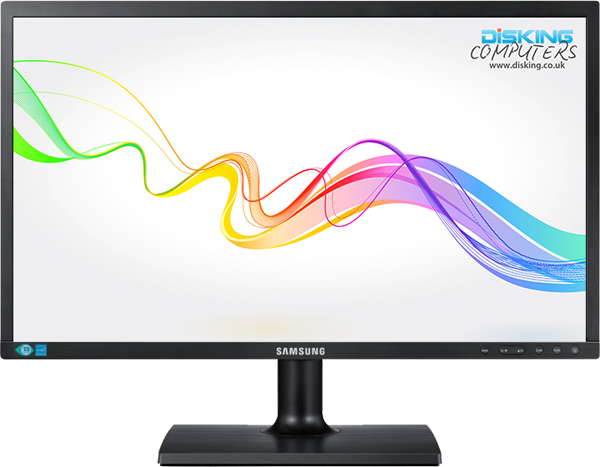 The features of this 19" monitor include a simple and easy-to-use design, fully-adjustable stand. 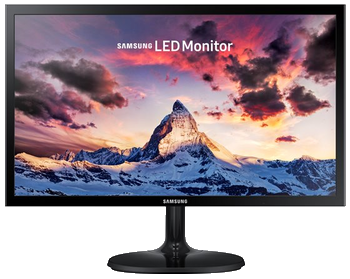 Featuring a dedicated game mode, the LS19F355 LED Monitor is able to optimise colour and contrast for gaming, so you can enjoy every scene in great quality.